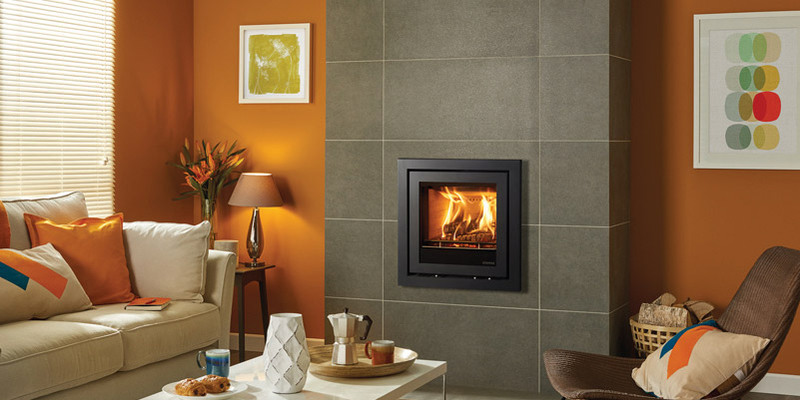 If you’re looking to give your home a modern touch, why not invest in an eye-catching hole-in-the-wall fireplace? 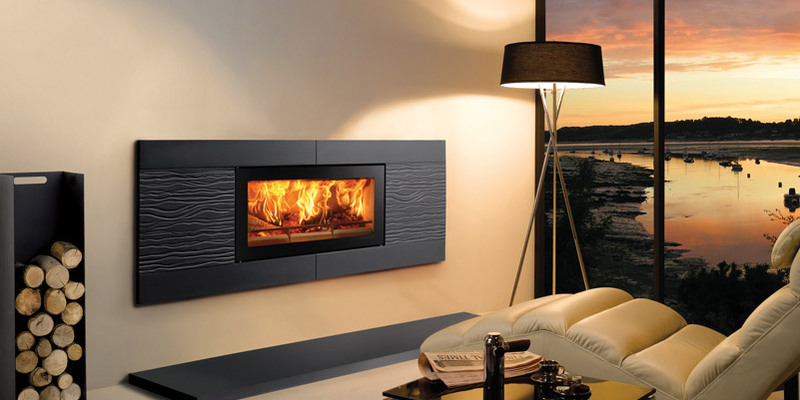 These stunning fireplaces can offer a stylish aesthetic that is sure to be the talking point of your room. 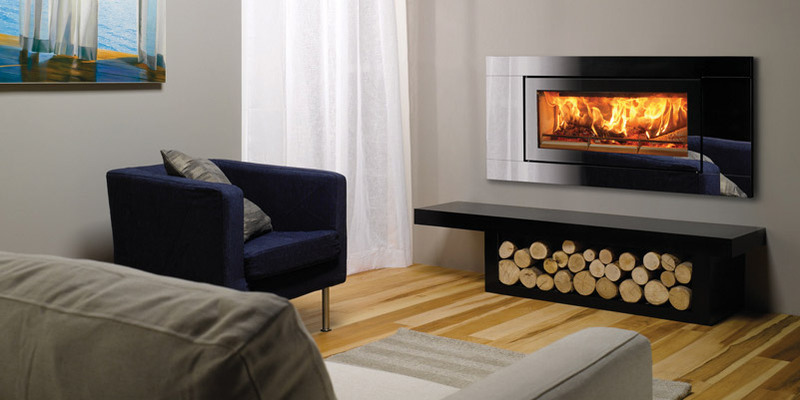 Hole-in-the-wall fireplaces are ideal for space-saving purposes, in addition to making a sleek and contemporary statement. Many of the brands are suitable for an array of flue systems, and have the ability to be fully or semi remote controlled. Here at the Furniture, Fireplace and Granite Warehouse, we have a showroom in Hartlepool just waiting to be explored. Our specialists supply and install a range of built-in, hole-in-the-wall fires, and possess registration from Gas Safe (formerly CORGI). 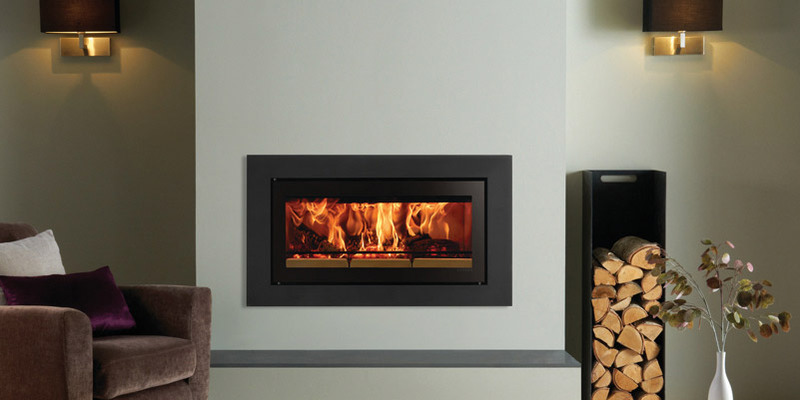 Our professionals serve the whole of the Teesside, Stockton, Durham and North East areas, so if you want your fireplace to make an impressive statement, give our team a call today or visit our showroom in Hartlepool.